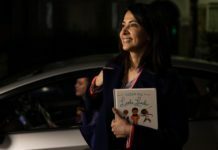 When pregnant with Evie, choosing a car seat proved a minefield for my husband and I. 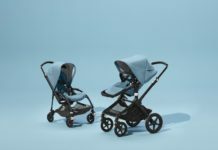 Our primary requirement was that it could work with a pushchair base, but with hindsight we should have chosen one that would last longer than the first 15 months. So with our toddler in tow, this time we decided to try the Sirona, which came highly recommended and will last Evie until she reaches four years old. 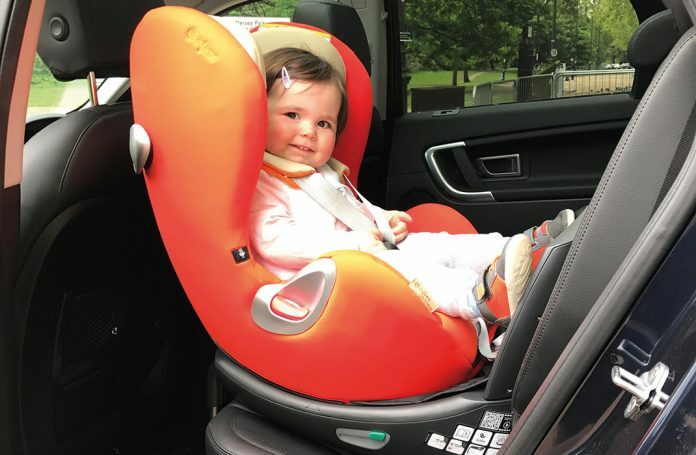 Rearward facing is the safest option when travelling with young children, and the Sirona allows you this option right up until the age of four. As a German brand, safety is high on the agenda; the Sirona is perhaps a little larger than other models but this gives me assurance that it’s safely cocooning Evie. 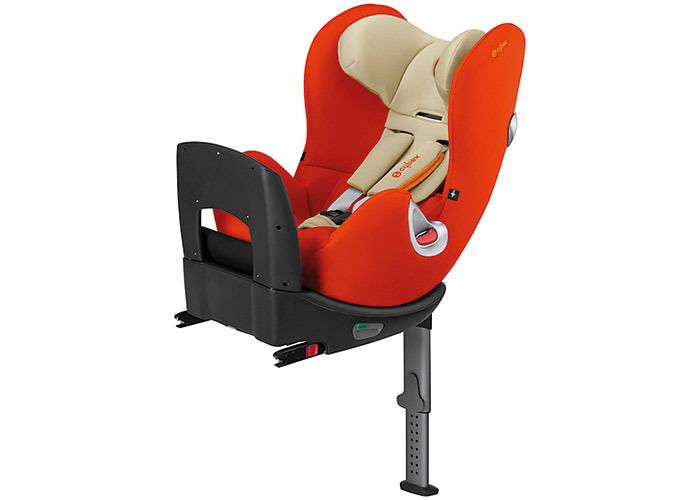 Not only does the seat excel on testing but it also feels sturdy, supportive and robust. Completely! 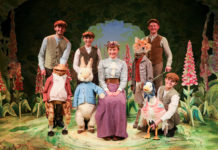 We travel long distances as well as jumping in and out of the car locally and it ticks all those boxes. Lifting Evie in and out is easy, thanks to the 360° swivel – this really is a parental godsend, I just wish my first car seat had this feature. It also has several reclining positions which is useful. Realistically I’m not sure Evie’s legs will fit rearward facing when she’s four, but for now she’s very comfy. I’m worried we should have perhaps chosen a more classic colour – we have tinted windows in the back but you can still spot the ‘Autumn Gold’ from a distance! So once I get bored of the colour in six months, I’ll perhaps invest in a cover. However, the high-quality material is soft and comfy for Evie and most importantly it wipes and washes clean really easily. 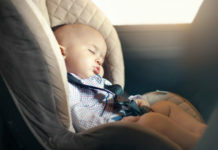 This car seat really works for us – I only wish we’d got it from birth! I feel like we haven’t yet explored all the Sirona has to offer – I’m determined to use all seven reclining positions at some point. Luckily we have plenty of time to make the most of it.